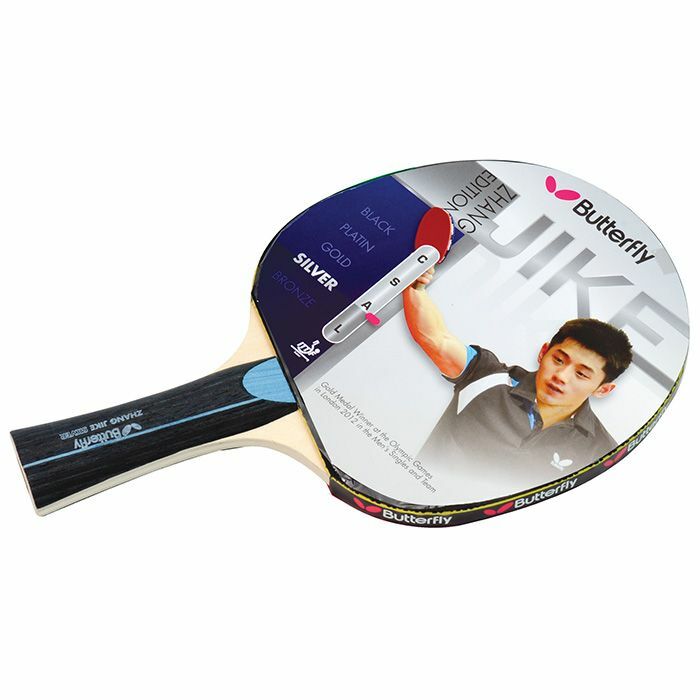 The Butterfly Zhang Jike silver table tennis bat is perfect for those who want to develop their skills and features a strong 5 Ply blade and red and black Addoy ITTF approved rubber with 1.5mm sponge. It has a flared shape handle and ensures good spin and control. The bat is endorsed by the World and Olympic Champion, Zhang Jike. 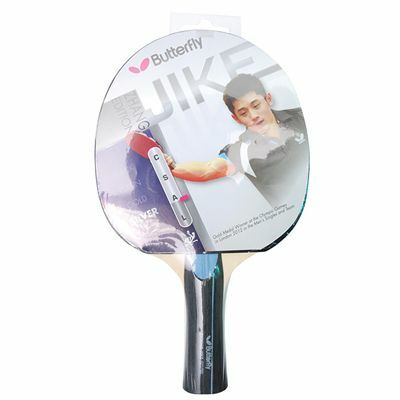 for submitting product review about Butterfly Zhang Jike Silver Table Tennis Bat.